The best way to avoid falling victim to potential scammers is to make sure your list only has local contractors. Gutter contractors that try to scam clients rarely (if ever) have a physical address in your area since they tend to disappear once they get their money. With a local address, the contractor can meet you in their office for more detailed negotiations and inquiries. Because fixing or installing gutters involves working in a high place, falling is a very serious risk. If an accident happens when the contractor is working on your gutters, you might be held liable for injuries or property damage. Always pick a contractor that has insurance. For example, reputable contractors like Garlock-French have both worker’s compensation and liability insurance. Different gutter contractors offer different types of gutter products. 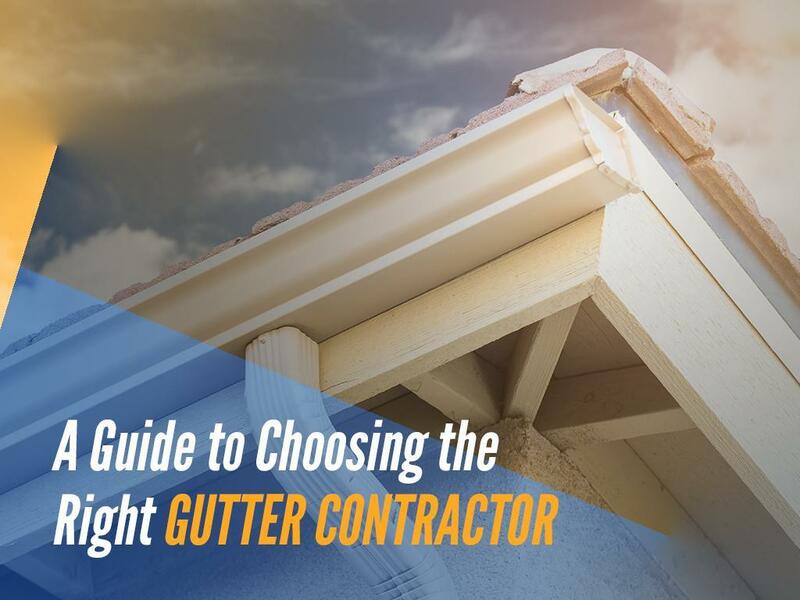 You want to make sure you’re picking a contractor that offers the most variety of products. The more products and services they can offer, the more flexible your options are, so you’re not going to have to make compromises just to get the job done. Word of mouth is a great way to gauge a contractor’s ability to work on your gutters. If you check our client reviews, you’ll see that a great majority of our clients gave us high review scores. If they were satisfied with our services, there’s a good chance that you will too! Hire the pros you can really trust. Garlock-French Corporation is the leading provider of gutter services in Minneapolis, MN. You can give us a call at (612)722-7129, or fill out our online form for a free consultation.